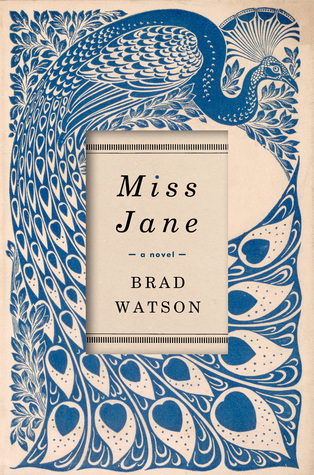 I've been out of the blog loop since the start of the year, but I'm back today and featuring Miss Jane by Brad Watson, a novel I acquired last May at Library Journal's Day of Dialog for librarians. You would not think someone so afflicted would or could be cheerful, not prone to melancholy or miseries. Early on she acquired ways of dealing with her life, with life in general. 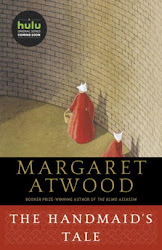 And as she grew older it became evident that she feared almost nothing--perhaps only horses and something she couldn't quite name, a strange presence of danger not quite or not really a part of the world. The first paragraph is intriguing and makes me curious about the life of the character whose outlook is described. I'm several chapters into this story, which begins with the birth of Miss Jane in 1915 rural Mississippi. Incidentally, I find the cover stunning.